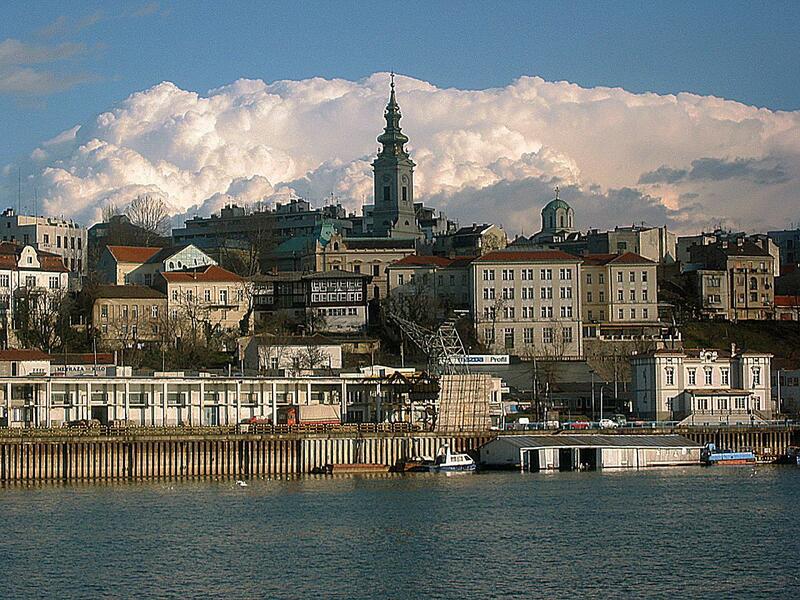 Belgrade, Serbia’s capital and largest city, wasn’t always the pretty city it is today. Located at the confluence of the Danube and Sava rivers, Belgrade has a destructive past: It was fought over in 115 wars and burned 44 times. Today, the city is more peaceful, hosting numerous events ranging from book fairs to music, film and beer festivals. The Belgrade Fortress is the city‘s most famous historic site with museums and churches. It’s also a good place to view the rivers and the city itself. Top museums include the National Museum, with more than 400,000 exhibits, and the Nikola Tesla Museum, with thousands of the inventors’ personal items and documents. Erosion is responsible for one of Serbia’s most majestic rock formations, Devil’s Town, which got its name from the strange rock shapes. Local legend says the rocks are members of a wedding party petrified by the devil Extremely acidic water, known as Djavolja voda, or devil’s water, which also contributed to this geologic phenomenon. Located in southern Serbia, Devil’s Town is composed of more than 200 unique rock formations that tower over the landscape, which is spread over two valleys on the slopes of Radan Mountain in southern Serbia. The pillars are a work in progress; they collapse and then leave room for new formations to grow. Novi Sad is a pretty city on the banks of the Danube River, home to one of the river’s best beaches. A young city by European standards (it was founded in the late 17th century), Serbia’s second largest city sports a laid-back atmosphere, with people relaxing in the many parks. It’s most famous, perhaps, for its annual Exit music festival held in July at Petrovaradin, an old fortress that’s never been conquered. Notable buildings include the old town hall, located on the main square; Dvorac Dundjerski, a well-preserved old castle, and Church of the Great Martyr St. George, a Serbian orthodox church. Skull Tower earns its name as it is a three-meter-tall tower made from skulls, built by the Ottomans using the skulls of Serbs killed during the Battle of Cegar in 1809. Originally it contained nearly 1,000 skulls but there are just 58 visible now. Another tragic relic of the past is the Nis concentration camp. This World War II site held some 30,000 people, of which 12,000 were executed. If you plan to visit, avoid Mondays as it is closed that day. Golubac is one of my favorite places in Serbia because of how dramatic it is. It is a village that is famous for its beautiful medieval castle and also high winds that make it a popular sailing spot. Golubac sits across the Danube from Romania. The medieval fortress of Golubac was built on top of a Roman fortress dating back to the 1st century AD, a residence used by Roman Emperor Diocletian. The current castle is from the 14th century and has an impressive ten towers protecting three compounds. 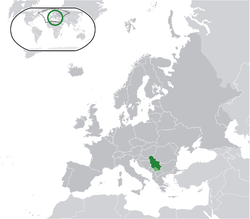 It has seen plenty of action too – including wars between the Ottoman Empire and the Kingdom of Hungary and later being ruled by Austrians and Bulgarians. It underwent significant restoration in 2005. ★ D r i m a pazar it`s mean market??? I wanna know, that in us pazar mean market.. is it the same in Serbia or Bosnia? I really like your articles. Already excited for next one.